If you're properly equipped won't dread loading or unloading your bike. 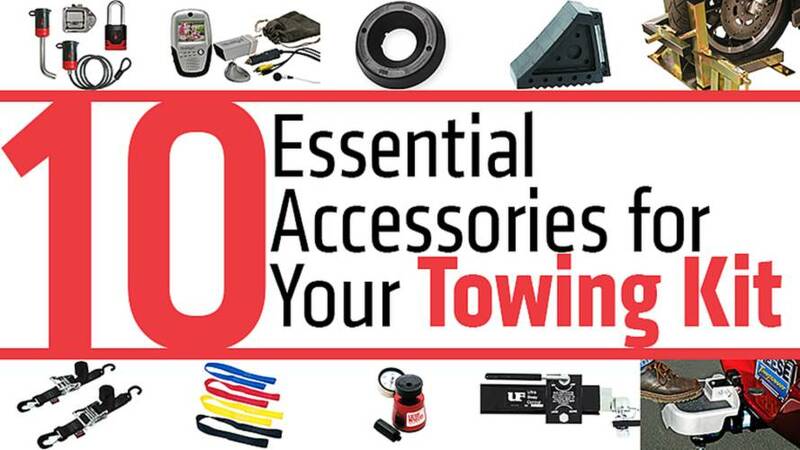 Here are the 10 accessories to add to your towing kit to make it easy every time. 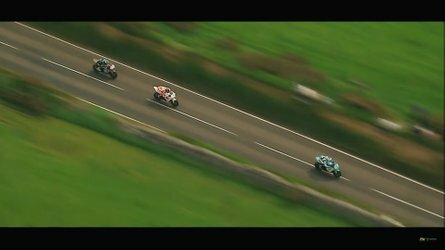 Riding your bike is way more exciting than towing or hauling it, but sometimes it has to be done. The good news is that there are some essential pieces of gear that will make your towing chores easier, safer and more enjoyable. You may never look forward to loading or unloading your bike - but if you're properly equipped and prepared, at least you won't have to dread it. If you have a late model Chrysler, Ford, Nissan, Toyota, GM SUV or truck your towing life can be a little bit safer and easier with a BOLT lock. "BOLT" stands for "Breakthrough One-Key Lock Technology." 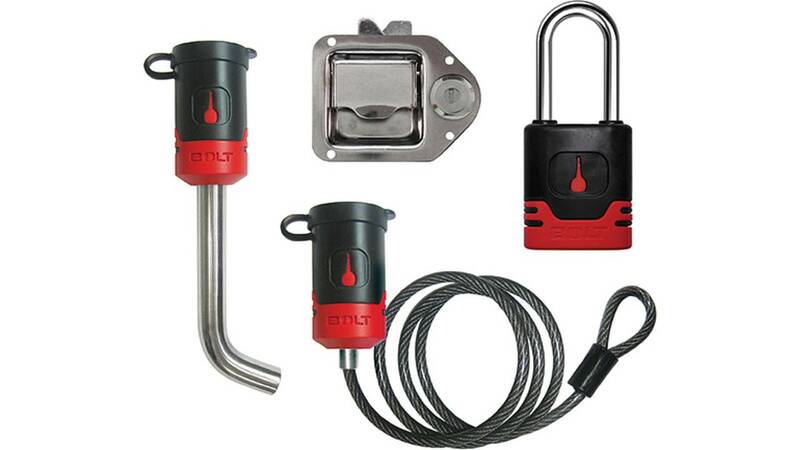 They make a set of padlocks, hitch locks, cable locks and toolbox latches that can be instantly coded to work with your vehicle's ignition key. By following some very simple instructions, consumers can set up their own locks to work with no locksmith or dealership visit required. Unless you're a high school janitor, you'll appreciate the fact that you can now unlock your toolbox, secure your tow hitch, lock and unlock your spare tire without having to add a key to your key ring. Have you ever wished that you had eyes in the back of your head? The Hindsight Hitching System is one way to fulfill that dream, sort of. 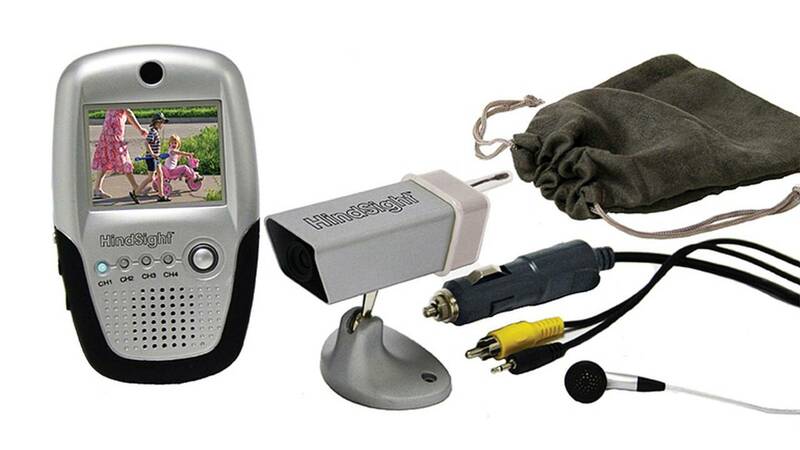 Its a wireless, rechargeable system that consists of a clever magnetic mount camera and a portable 2.4" LCD monitor. You just stick the camera on the back of your vehicle, point it at the trailer hitch, and then you'll be able to see what's going on from the comfort and convenience of your driver's seat. The camera has a microphone too, so you can hear as well as see what's going on. Much easier than the traditional "C'mon back, c'mon back" system that we've all used for years. Additional cameras are available for $99 each, and you can connect up to four at a time to the system, allowing you to switch back and forth for multiple views. Your trailer needs attention, even when it is not hitched to your tow vehicle. This simple, inexpensive accessory can be a lifesaver. 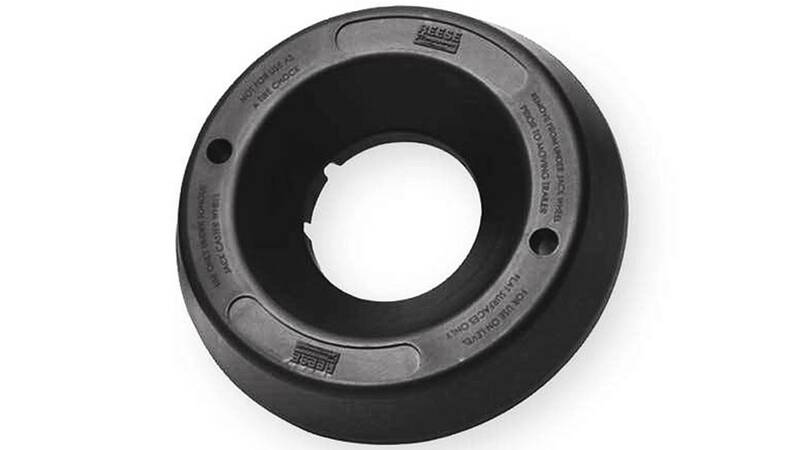 Place the Ring Dock Chock where you want your trailer's tongue to stay, and lower the trailer wheel so that it is nestled in the center of the ring. Your trailer will stay put, avoiding the creep and roll that sometimes happens to an unattended trailer. If you've got a permanent parking space for your trailer, you can even permanently secure the Ring Dock Chock to the ground, and it will act as a locator so that you will always be able to park in exactly the right spot. 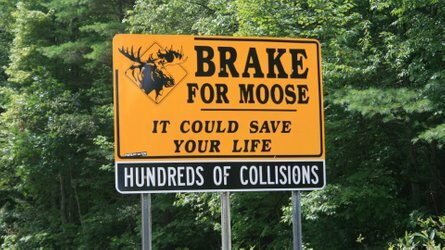 This is another inexpensive accessory that should be in every towing kit. Don't search for a rock or a log to chock your trailer wheels. Carry a set (or two) of actual wheel chocks to keep your trailer securely stationary while you load and unload your bike. I tend to lose these all the time, so I go with an inexpensive, solid rubber set like you can find at Harbor Freight or a similar discount tool place. I take the additional precaution of spray-painting my chocks in a high-viz color so I can find them, and hopefully remember to pick them up before I drive away. 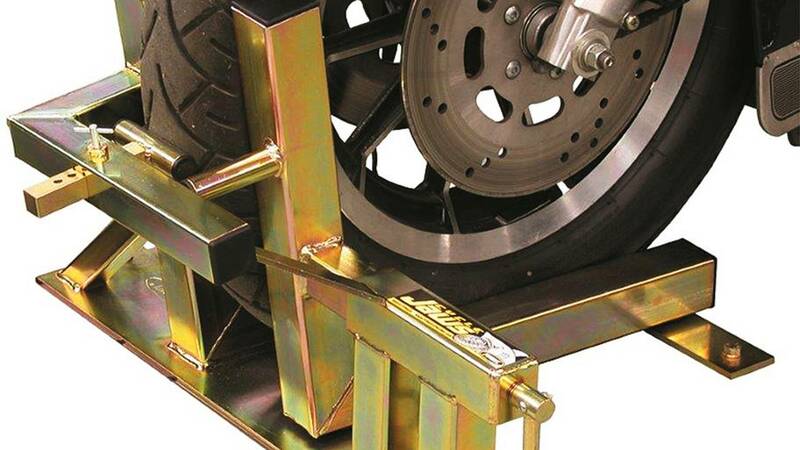 If you trailer your bike on a regular basis, or even if you don't, a motorcycle wheel chock will change your life. 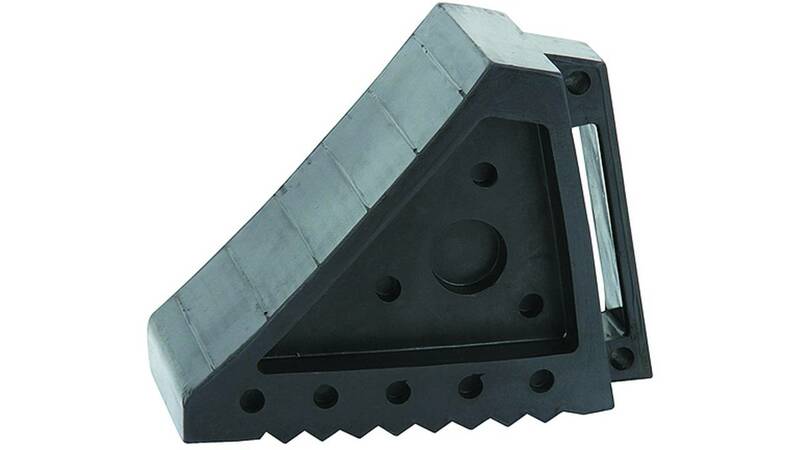 Pingel's Cycle Jaws Wheel Chock is my personal favorite, because it is so easy to use. 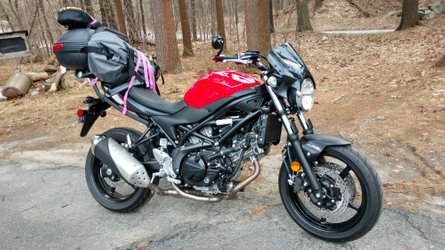 Just roll the bike right in to the chock, turn the crank on the side of the chock, and it locks your wheel into the perfect position, holding your motorcycle securely upright. You still have to tie your bike down in a trailer, but you don't have to compress your forks and risk damaged springs and seals. The Cycle Jaws can also be used on any level surface off of the trailer, making it handy for storage, maintenance and cleaning. Ditch the bungie cords. Get rid of the chains. 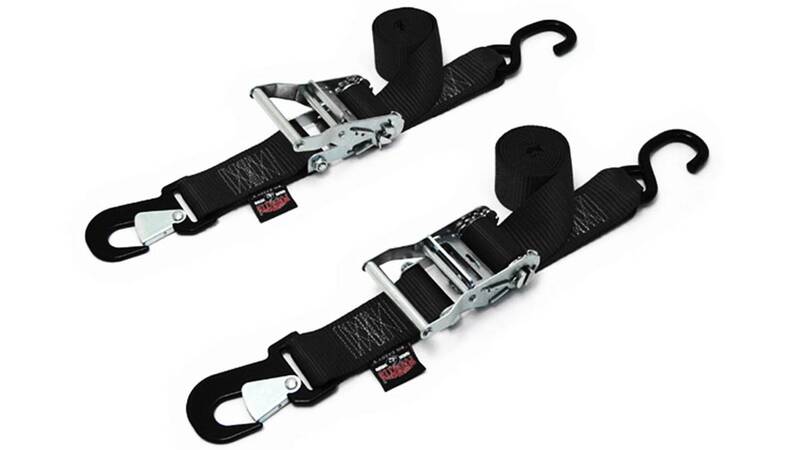 Move on up to a serious ratchet strap like Pingel's Big Daddy Ratchet, with 2" wide webbing and a 2" wide ratchet. The Big Daddy comes with a coated snap hook on one end, and a regular hook on the other end, connected by six feet of 7,400-lb test nylon webbing. This is one tie down that will never let you down, and the ratchet mechanism assures that your bike will be snug and secure. 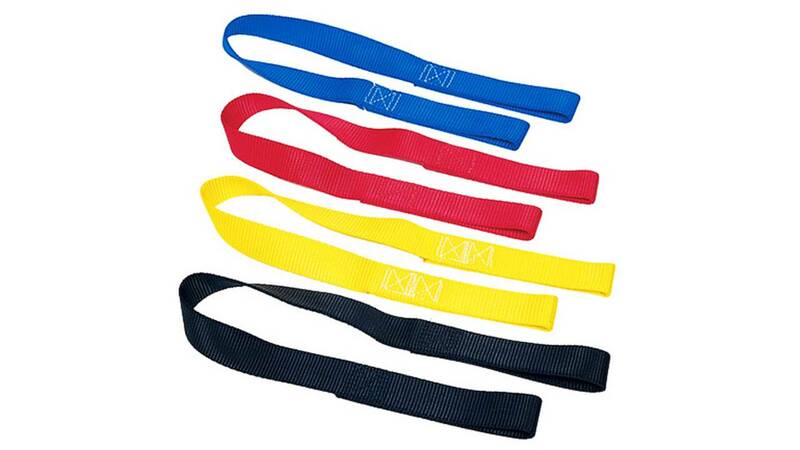 This 22" extension loop strap is essential equipment. Loop a soft strap around a frame rail, and you've got a perfect, secure way to attach your ratchet straps to your bike, without the risk of paint damage from the tie down hooks. Once you've discovered how useful soft straps can be in tying down a bike or cargo, you'll make them a permanent addition to your tow kit. 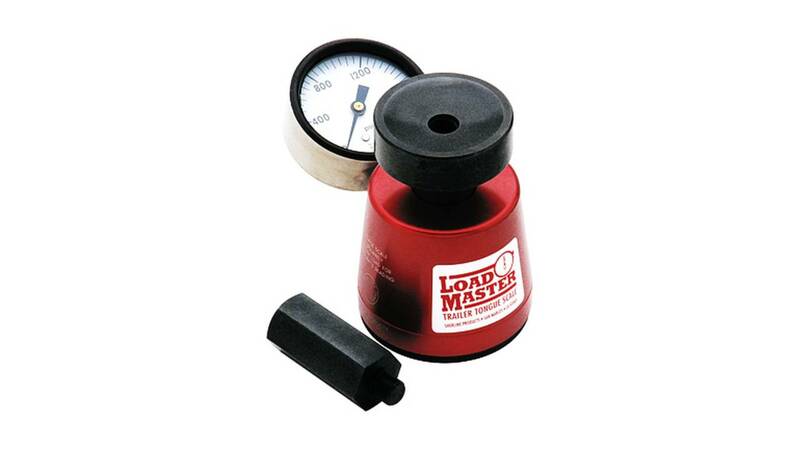 If you've got a multi-bike trailer or a toy hauler, you really do need to know what kind of tongue weight you're dealing with before you hook up to your pickup or SUV. Every vehicle and hitch combination has a maximum tongue weight capacity. It is almost impossible to guess or calculate tongue weight - you have to actually weigh your trailer in the real world, complete with a load. Luckily, a quality tongue weight scale is not an exotic piece of equipment. 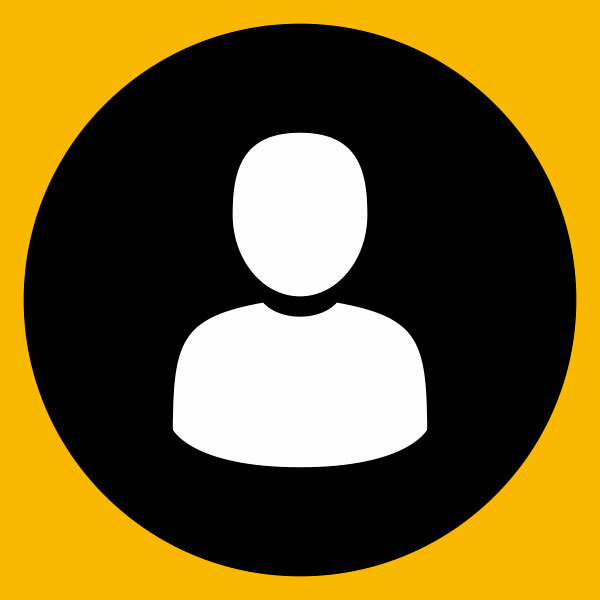 There are plenty of examples available from multiple vendors. Don't skip this step, and avoid the work-arounds that would have you using a bathroom scale and a set of pulleys. Bite the bullet, and make the one time investment in a proper tongue weight scale. Have you ever seen a trailer go out of control during a haul? It's no fun. 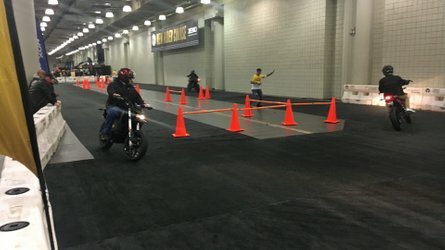 An out of control trailer, even a light weight single bike unit, can set up a resonance at speed that may even cause the tow vehicle to jackknife or flip. If your tow vehicle isn't equipped with electronic trailer sway control, it's smart to invest in a little mechanical help. 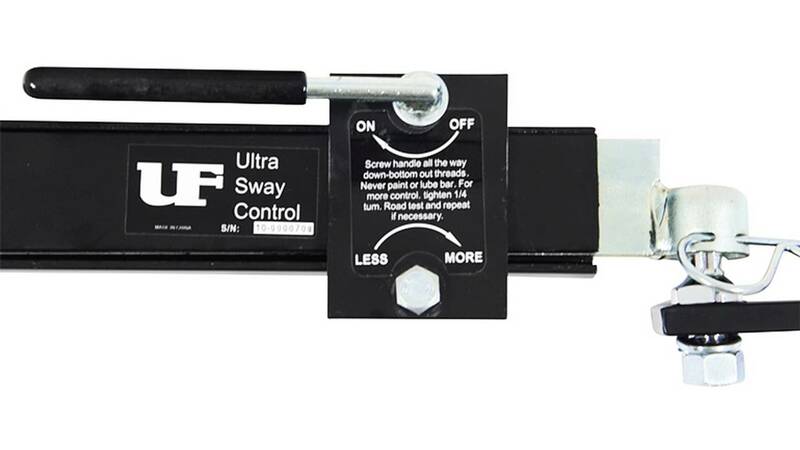 A simple attachment like the Ultra Sway Control can help to reduce the trailer's tendency to sway in the first place, resulting in much safer travel. Even if you're an enthusiast, you're not always going to be using your trailer hitch to pull a trailer. One good way to put it to good use is by adding a flip down step. 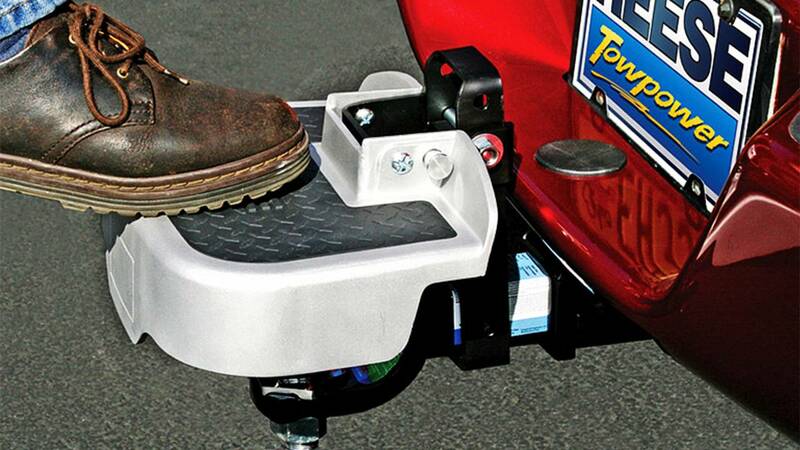 This simple device adds functionality to your hitch between tows. You can use it to get into the truck bed without putting down the tailgate; to load your bicycle or kayak on the roof of your SUV; or simply as a comfortable, temporary seat. Unlike many other hitch accessories, the flip down step doesn't interfere with use of the ball mount, so you don't have to remove it when it's time to tow a trailer - just flip it up, and you're ready to tow. What towing accessories are essentials in your kit?